For N’s birthday we decided to get the heck outta dodge and get ourselves off to Madrid for a bit of heat and sunshine. I love being here in the UK sometimes… I can just meander off for a long weekend in another country any old time. 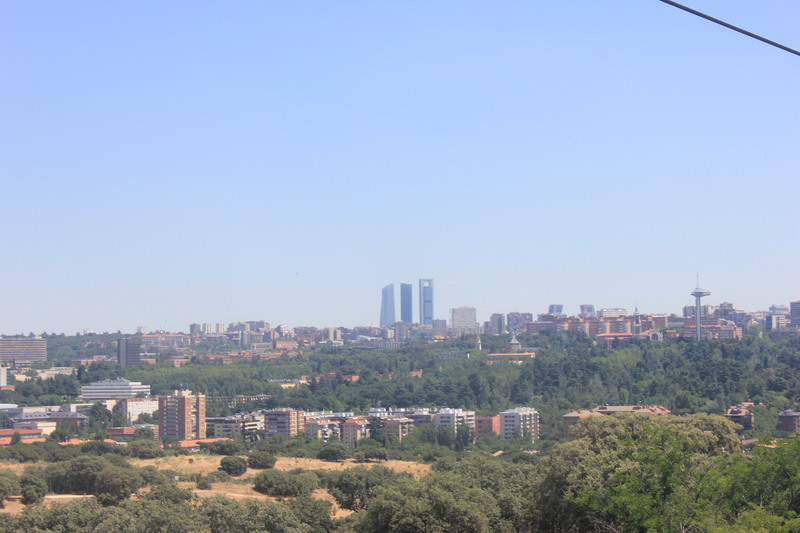 I’ve been to Madrid before (once for a week in 2009 and once as a stopover for another trip) and this time around it was totally different. 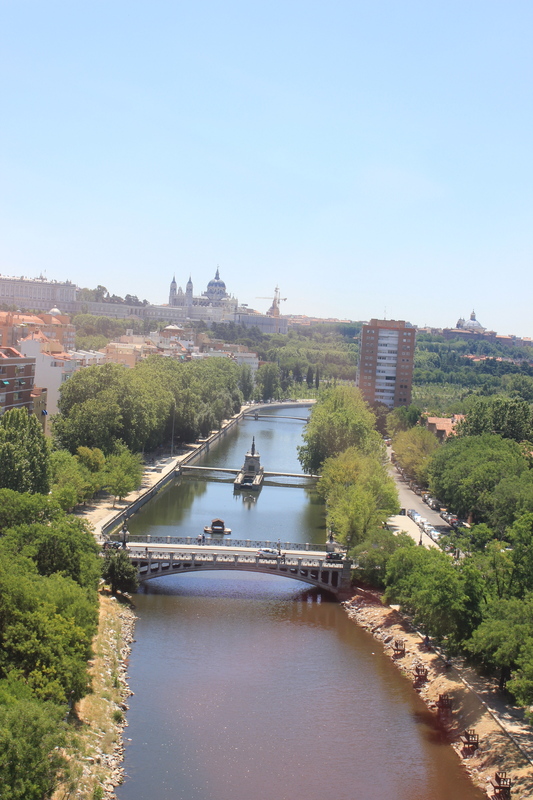 N and I wandered the city with the guidance of Antonio and took in more sun and vermut than you can imagine… not to mention the food, the culture and gorgeous language. We got lost a few times and, while it made me nervous being “off road” it was thrilling and gorgeous. 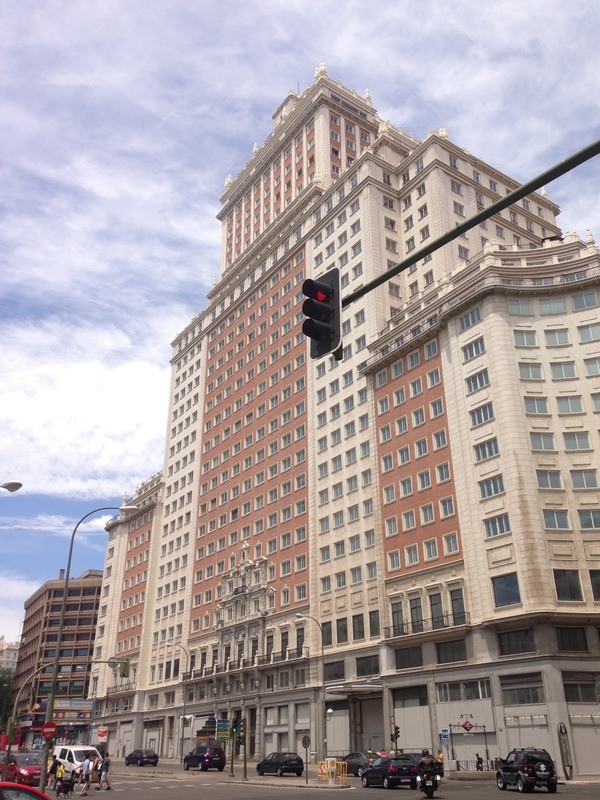 If I’m going to be lost somewhere, Madrid is the place. Let me take you day by day on our fabulous trip… with pictures of course! 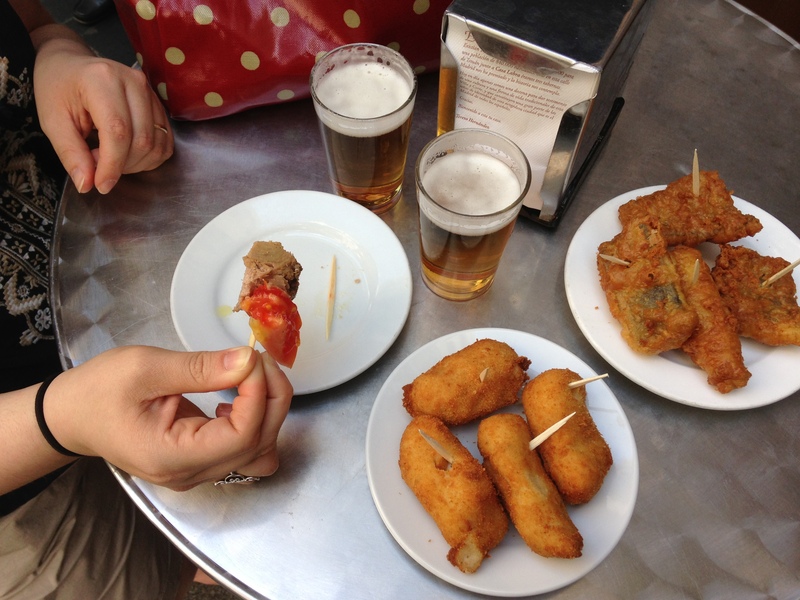 On Thursday, we got into the city just before noon and after dropping our bags off at the flat we rented (more about this later) we went straight out on foot to Casa Labra for their famous croquettes and bacalao (fish) and a cheeky beer. 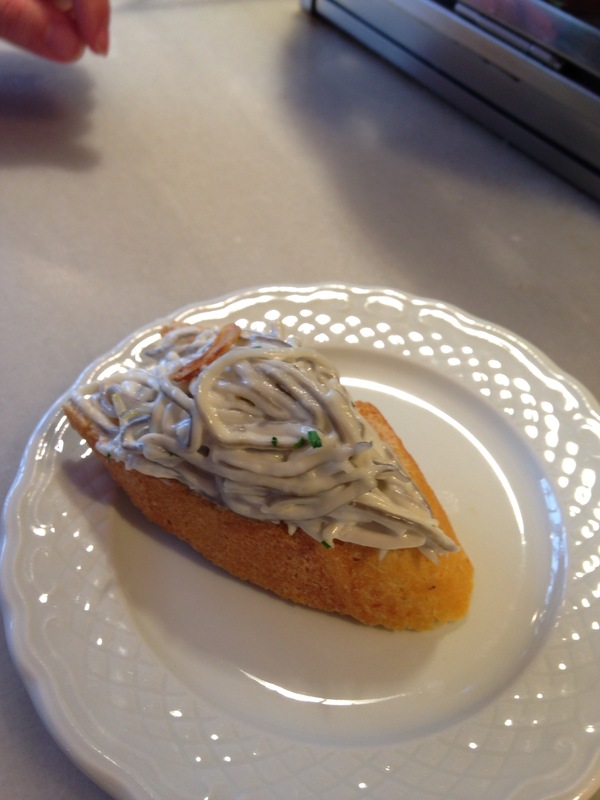 One of the things I love about Madrid the most is the food… dios mio the food! 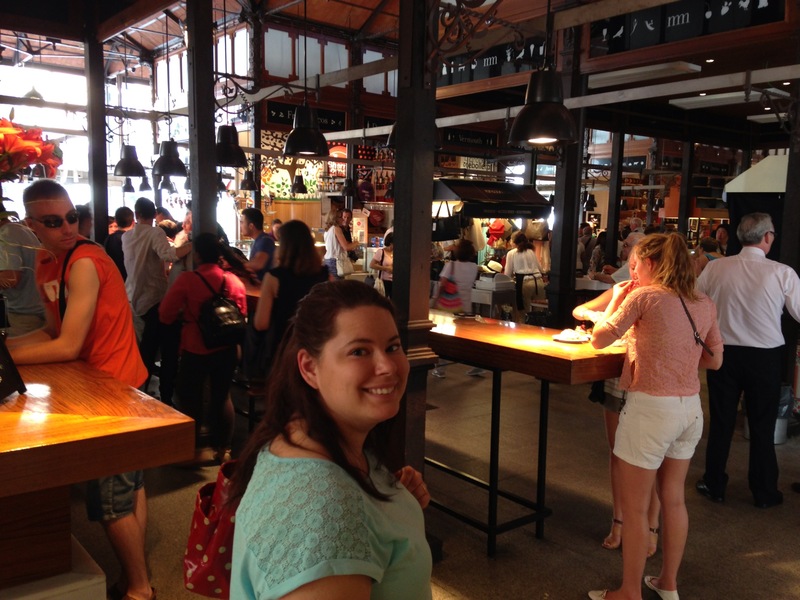 After that we went shopping in El Corte Ingles and the Museo del Jamon (oh yes, the museum of ham!) for some essentials… water, ham and bread for breakfast. 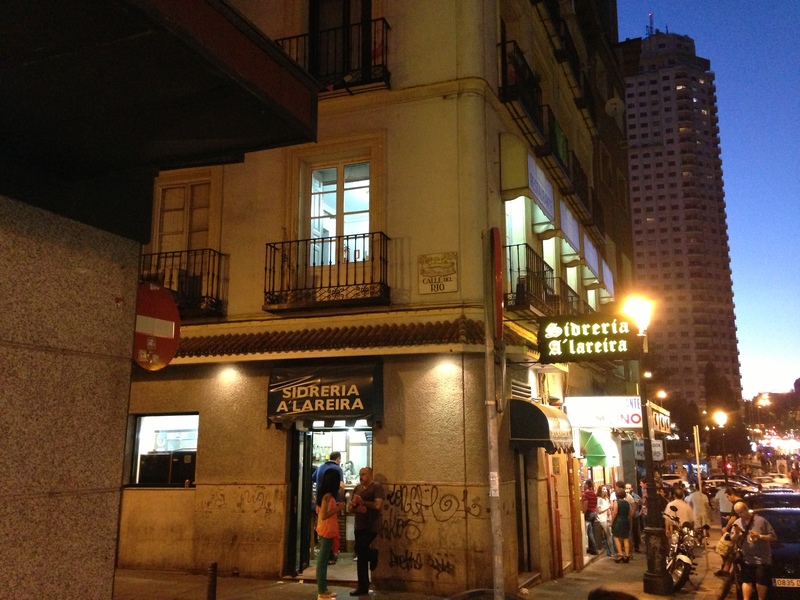 Then it was back to the apartment near Plaza Espana, of course stopping for another cheeky beer at a local bar on the way home for siesta (probably the thing I like second best about Madrid… siestas are a for real thing… a lot of places shut in the afternoon). Antonio, N’s cousin, came around and we went for a walk locally, strolling by the Templo de Debod (more later) and towards the upper palace gardens. 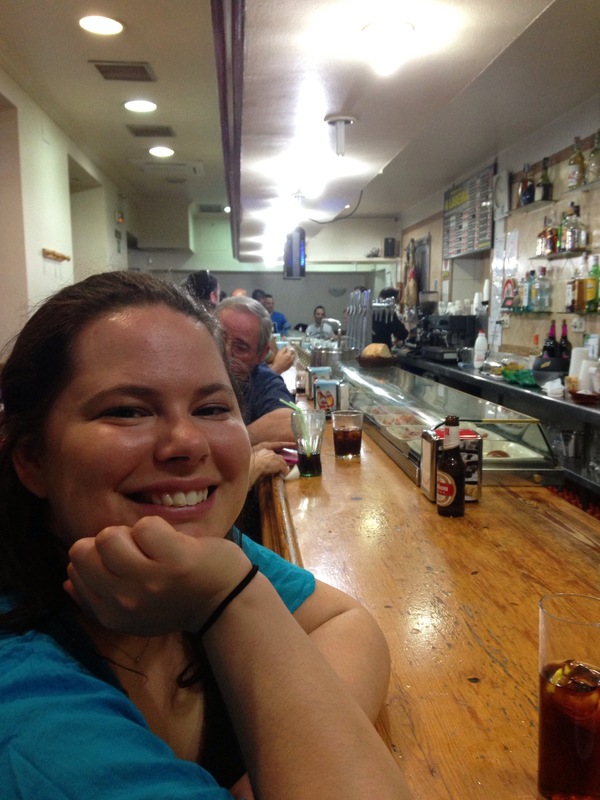 Antonio then took us to this dingy little bar where all the locals go that has vermut (vermouth) on tap. I opted for a beer this time around but it wouldn’t be our last time there. 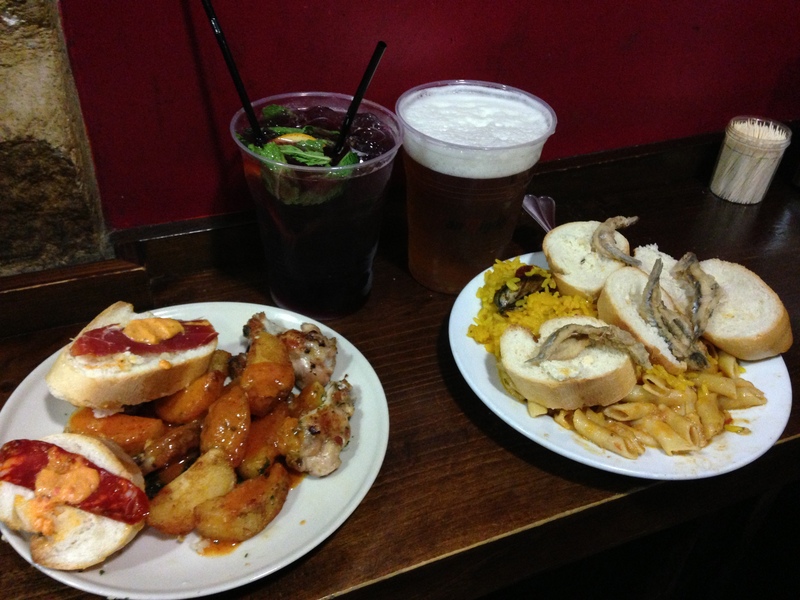 Madrid bars are brilliant… most of them will give you a small plate of something or other with your drink everytime you order. It’s fat kid heaven! Having Antonio take us around and offer suggestions was brilliant. 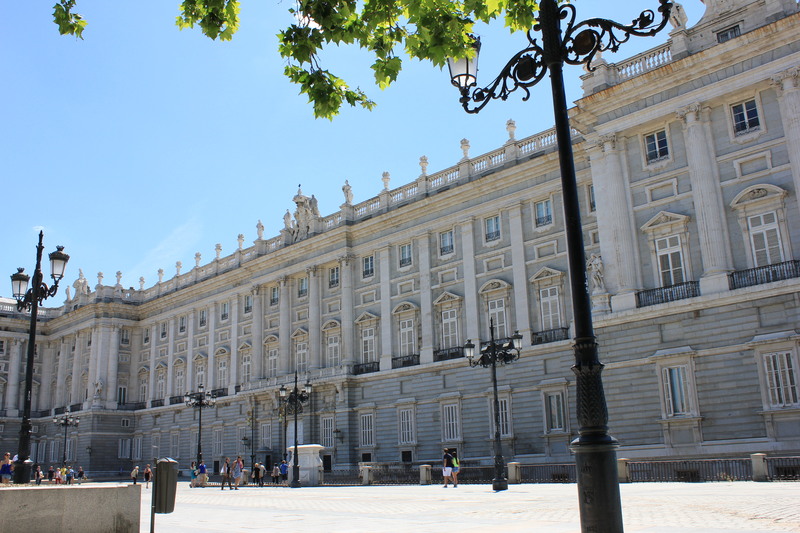 We got to see a side of Madrid with fewer tourists and which was more authentic. Antonio gave us directions to a bar he took N to the last time he was in Madrid and let me say it did not disappoint. El Tigre is down a few backstreet and is loved by locals and tourists alike, for the amazing drinks as well as the food. You see, El Tigre do it right. They serve you massive sized drinks and you get a plate of food for free! N and I ate/drank there for our first real meal and we loved it. It was dirty, there aren’t any chairs and the place gets packed out but it’s worth squishing in for a plate of tapas and a gigantic drink. 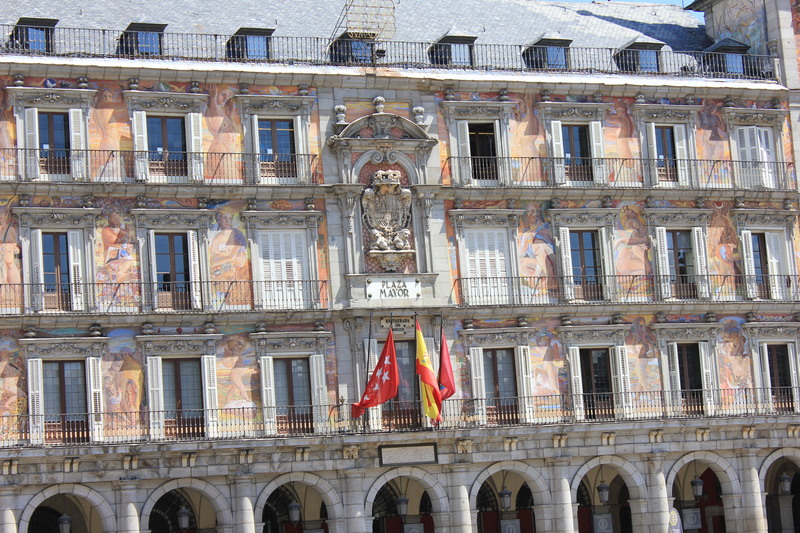 We slowly made our way home, stopping in the Plaza Mayor to see it in the twilight (which, by the way, is 10pm in Madrid). 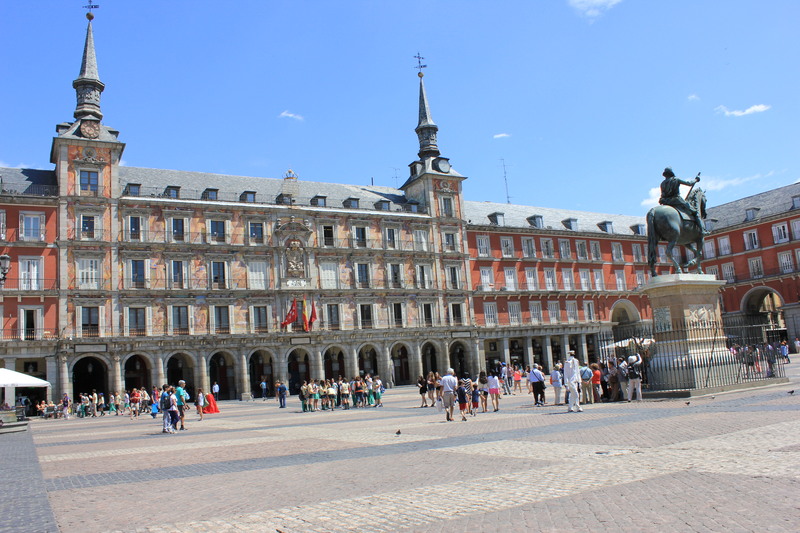 The Plaza Mayor is easily one of my favourite places in the city, despite the fact that it’s 99% tourist. It’s just a gorgeous place and you can’t help but feel really awesome just being there. 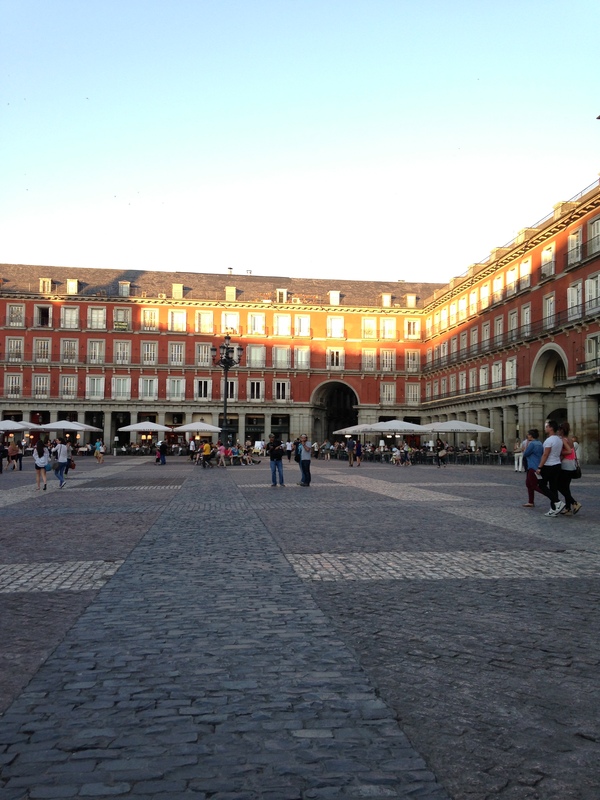 The Plaza Mayor as it starts to get dark… around 10pm! And then on the way home we came across these guys… Madrid is full of street performers, human statues and some really weird and wonderful stuff. 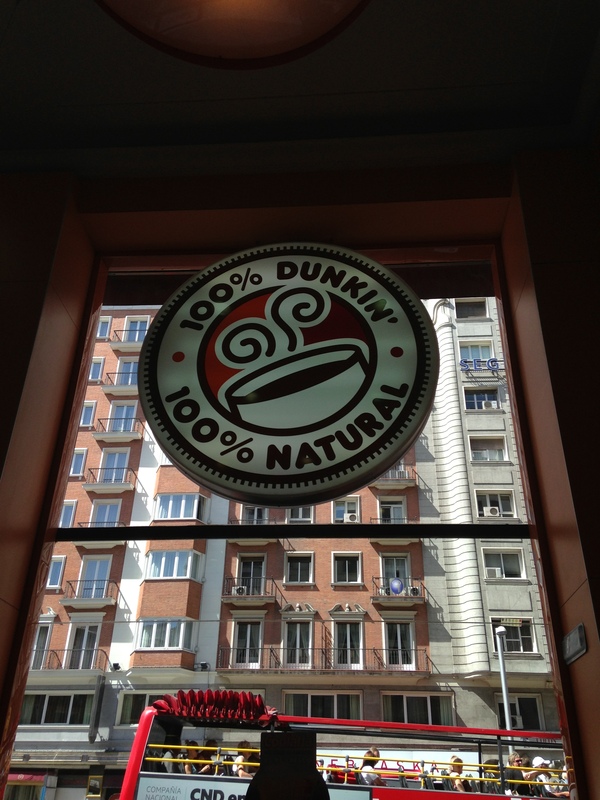 Dunkin’ Donuts, baby. The American in me was super happy. N’s braver than me… it’s called whitbait and it most definitely wasn’t my thing. 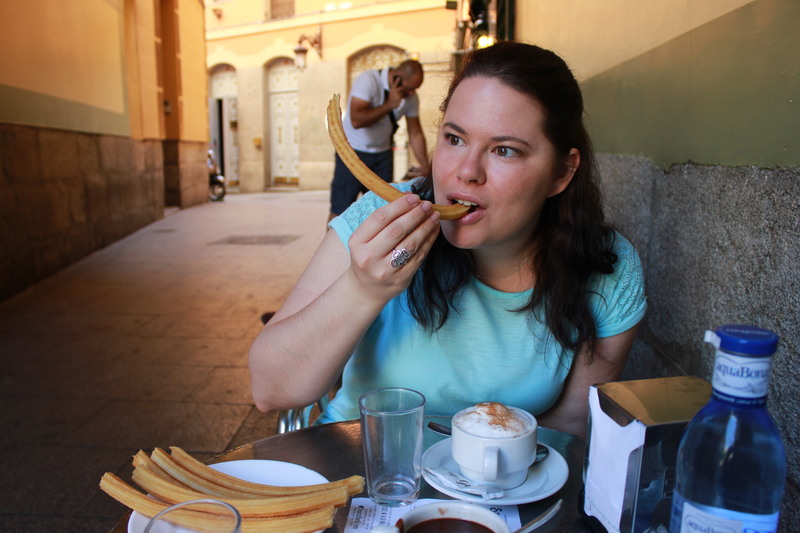 And then there were the churros and chocolate from the world famous San Gines, a little chocolateria nestled into the alleyways around Plaza Mayor and very close to the oldest book store in Madrid. We opted to share a round of churros and N got our chocolate with an extra kick of liquor. Whooo were! We then hopped on the Metro to Pacifico to visit a family friend of N’s… Manoli has known N since he was born. She’s a very strong willed lady and a ridiculously good cook. She made us a homemade paella which just made me want to curl up and die it was so good. We spent some time there with Manoli and headed home for siesta, again, taking in a beer along the way. She sent us off with a huge package of gorgeous chorizo that I can’t wait to cook. Mmmm! Then? After siesta? 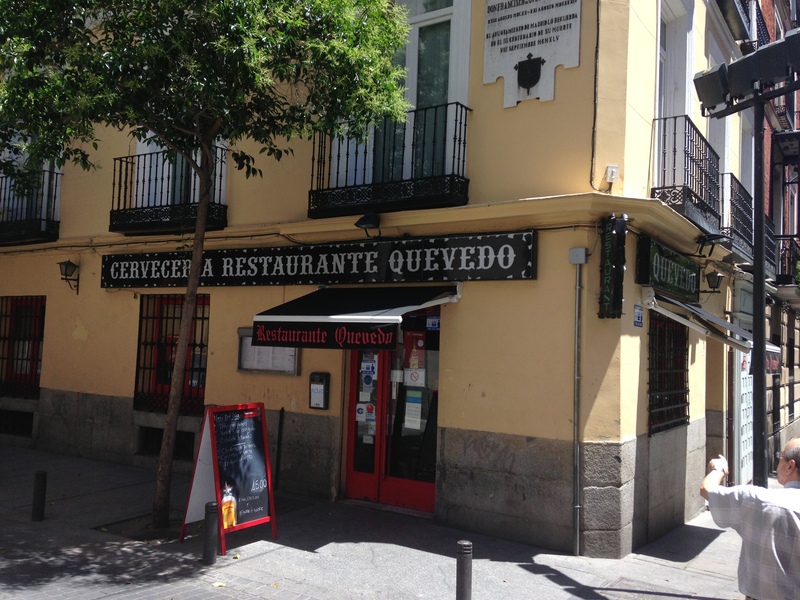 Ah, well, we decided to hit up our favourite place in Madrid… Casa Mingo. We got there around nine pm, just as most people start to think about dinner and managed to score a table on the terrace. 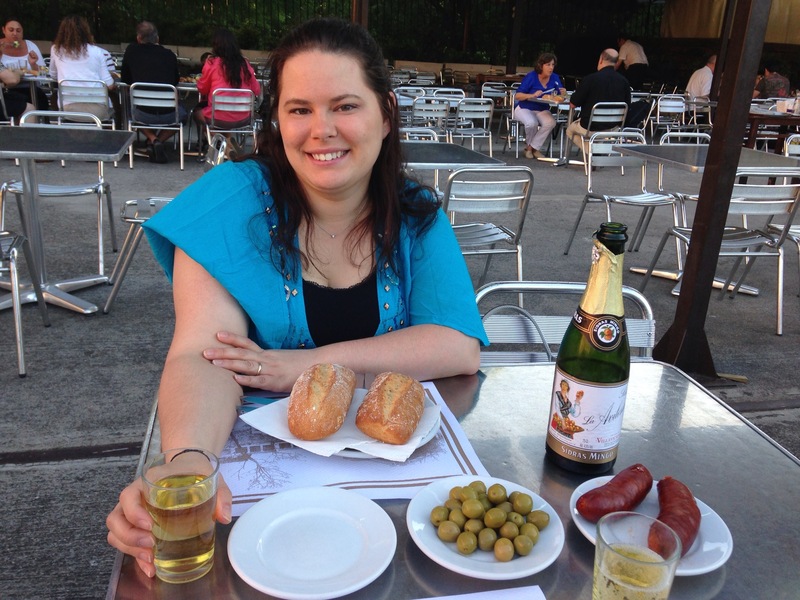 Cider, olives and chorizo on the terrace… pre chicken. 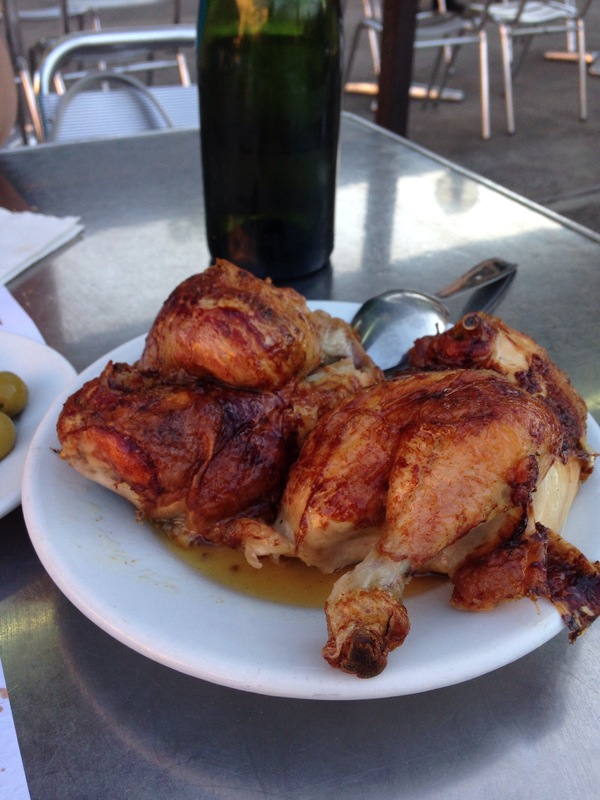 Mingos is famous for two things… the cider and their chicken. I can’t even describe their mouthwatering, rotisserie roasted chicken… it’s heaven and I’ve only ever tasted anything like it at Mingos. The cider is also to die for and as delicious as you can imagine. Again, we set off on foot as full as can be and headed towards home, stopping for vermut at not one but three places along the way, including the bar where Antonio had taken us the night before. 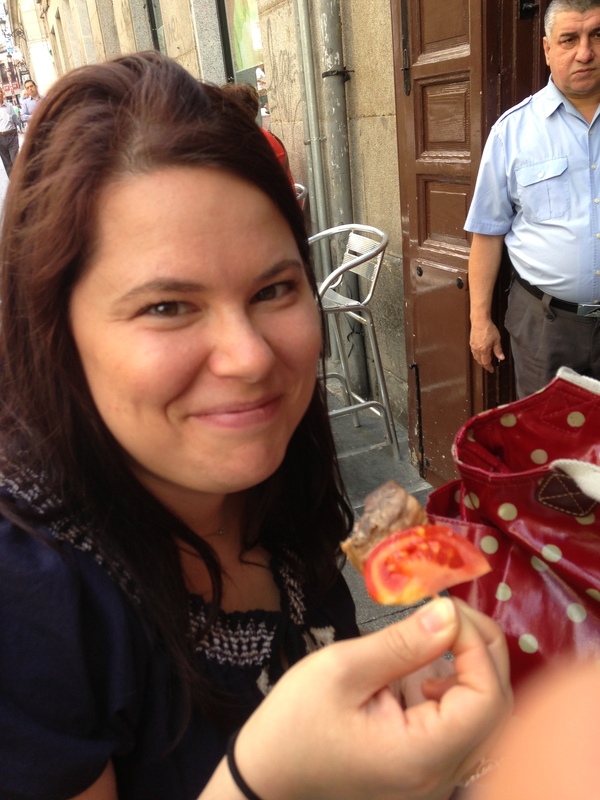 Vermut is like water, in Madrid, cheap and plentiful. We were pleasantly sloshed (but not messy) when we got back to the flat, and we barely made it to midnight to ring in the start of N’s birthday. It’s always time for vermut! After that, we wandered around and had paella and fish for lunch at the same local we’d stopped at pre-siesta on day one. We’re nothing if not creatures of habit! 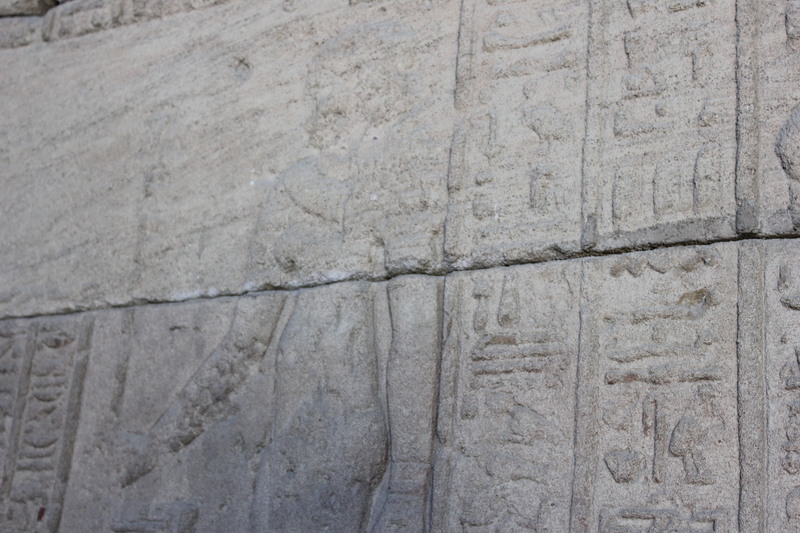 Then it was time for a tour of the Templo de Debod. 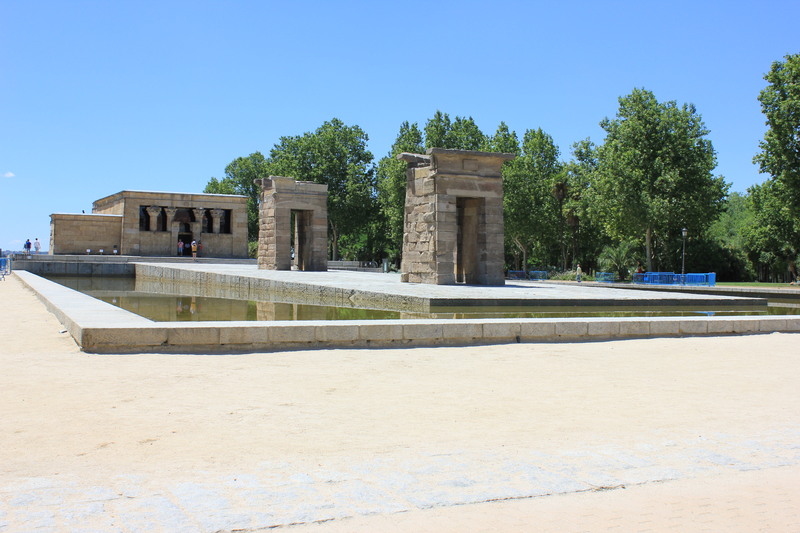 I won’t go into the history and details of the site (you can check it out here) but it’s basically an Egyptian temple that’s been plonked down in Madrid. 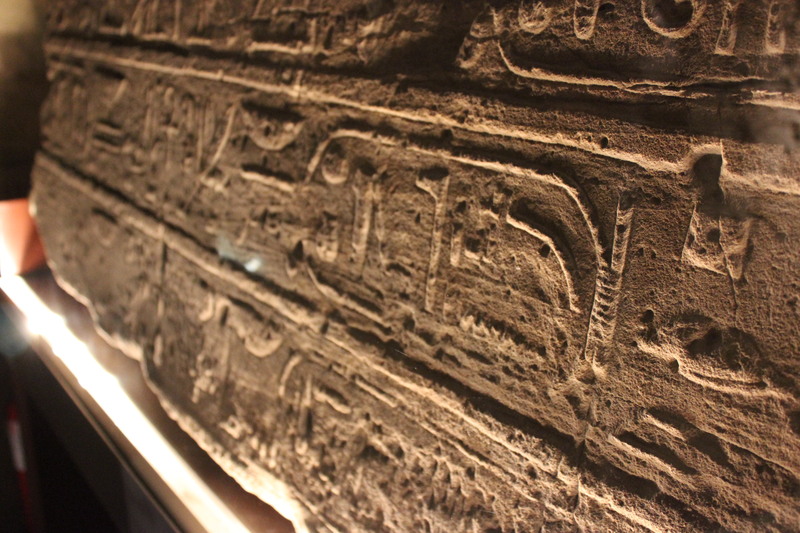 You can go in and walk around and look at ancient hieroglyphics. It’s pretty amazing. After a brief rest in the shade we were on our way. 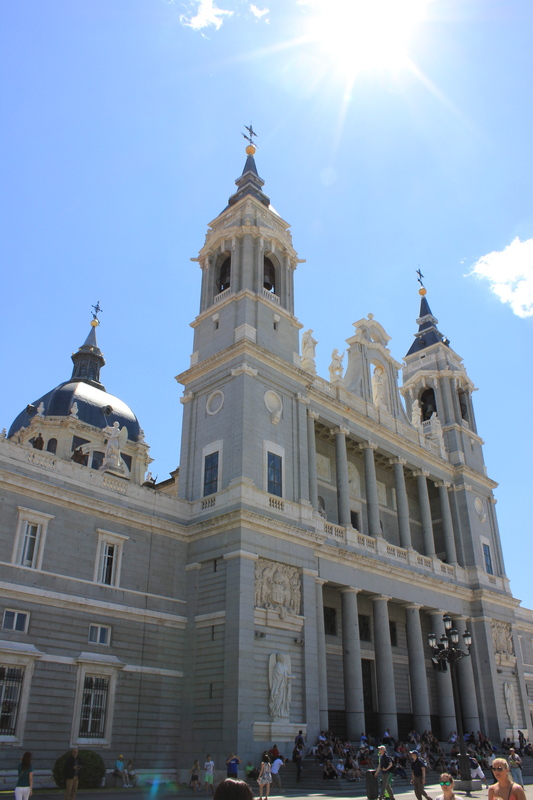 We passed the Palacio Real and the Cathedral of Almudena, both of which were ornate and gorgeous. 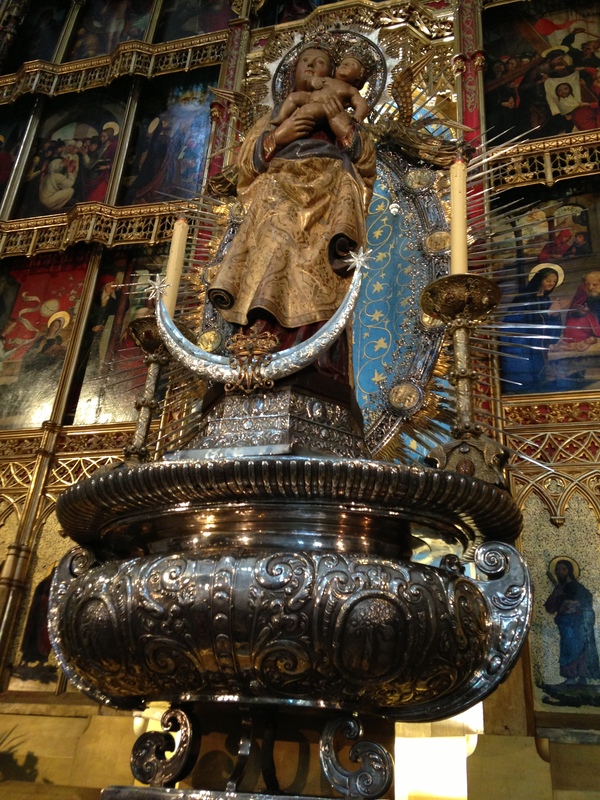 Inside the cathedral is a statue of the Virgin of Almudena (or Virgin Mary) who is seen as the protector of the city. Every year on her feast day (9 November) this statue is paraded through the streets of Madrid, something I’d definitely like to see. 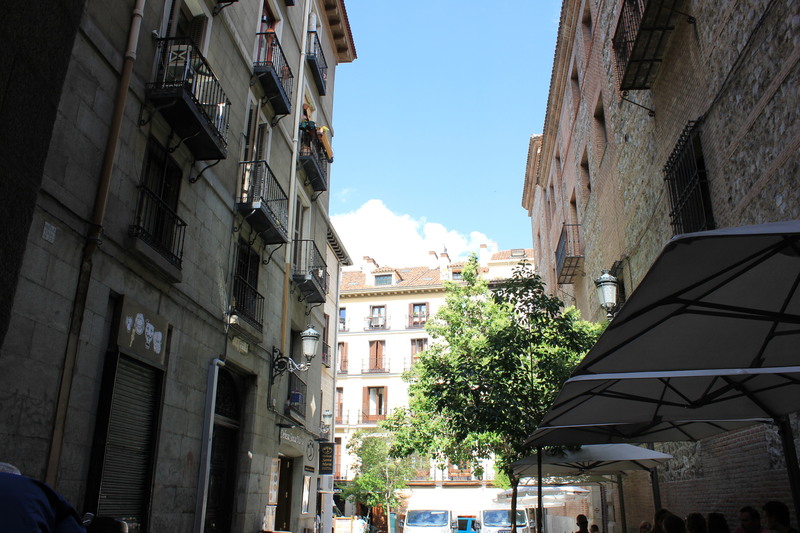 Taking our time, we wove our way through old Madrid, admiring the architecture, adorable bars and eclectic shops. Eventually we found ourselves back in Mayor and Sol and back home for a short siesta before dinner and a flamenco show for N’s birthday. And we may have stopped at El Tigre again on the way back home. I say may, because I’m pretty sure we did but after a few mojitos I can’t be too sure. Sunday was our final day. We started it off with a bit of shopping for things we wanted to bring home like Ortiz tuna which is a delicacy here but cheap as you like in Spain. N also clocked some Miracle Whip (of course) and that went into the suitcases as well. We med up with Antonio who took us off for a last vermut before we left and then to Museo del Jamon and managed to blag us some extra ham at the same price and got them to vacuum pack it for us. Bueno! Of course Antonio absolutely twisted our arms and made us go for another last vermut, this time in the literary district of Madrid which I had no clue even existed. Believe me, if I had I would have been wandering through there a hell of a lot more. He showed us around and took us to this tiny bar on the Calle de Quevedo which I loved to bits. 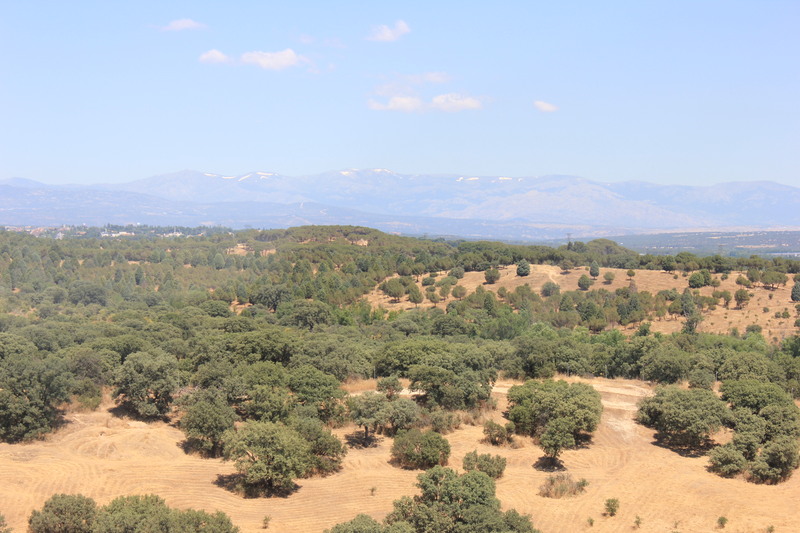 We parted ways with Antonio shortly after and slowly made our way home, via Casa Labra (finishing as we started) and another bar or two for vermut, and then went back to the flat to pack. 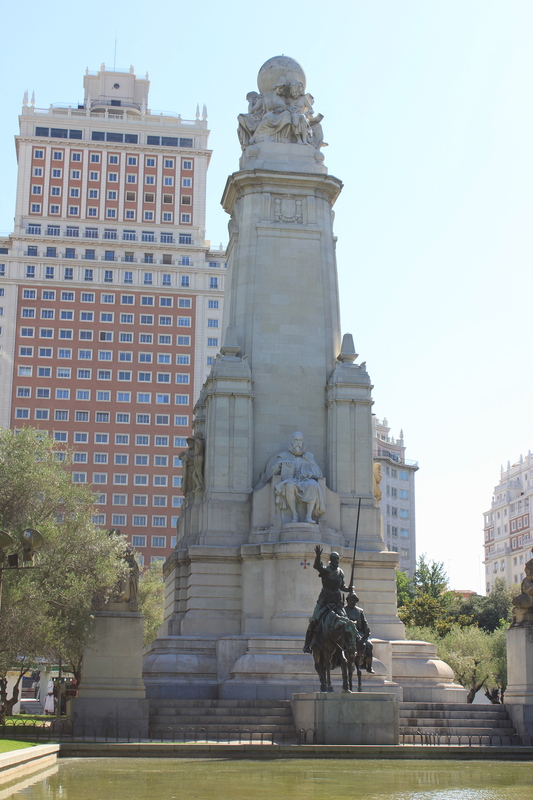 I suppose now is as good a time as any to tell you about the flat we stayed in near Plaza Espana. We used a site called Airbnb again and this time it paid off. Luis’s flat was beyond awesome and very well located. It was spotlessly clean and a joy to come back to in the evening. We didn’t think to take any photos but the ones on Airbnb are accurate… it really did look that artsy and awesome! I couldn’t recommend it highly enough. It’s worth mentioning EasyJet as well. Pay for “speedy boarding”, it makes a difference. 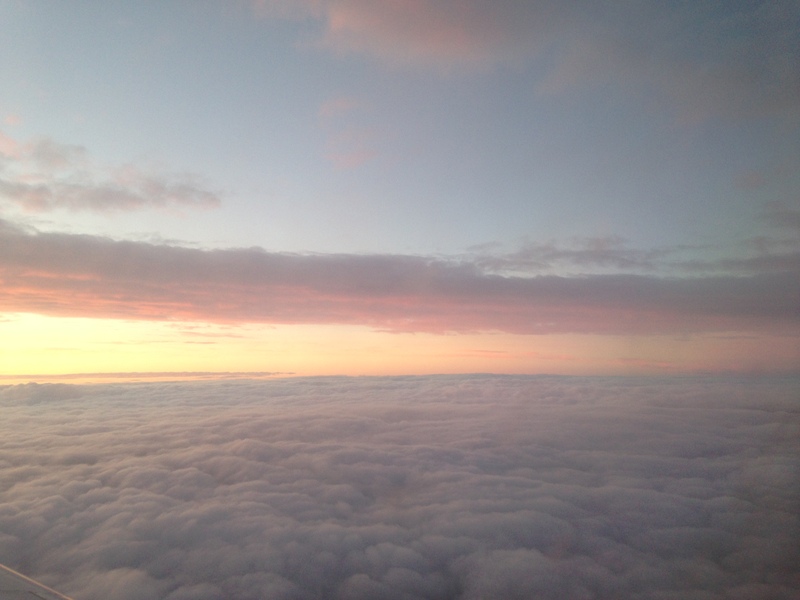 Never have I had a trip go so very smoothly… it was scary and I kept waiting for something to go wrong. 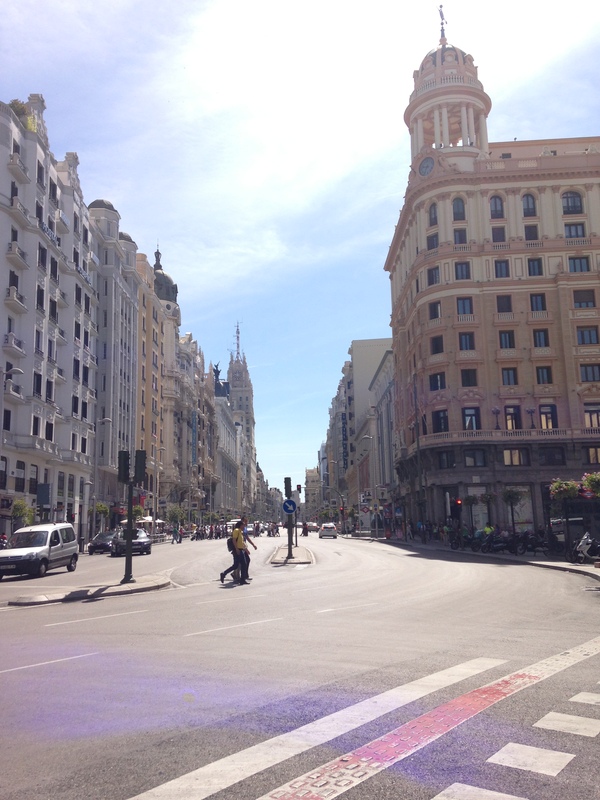 Madrid was amazing and I absolutely miss it–that city is probably my favourite, second only to home. N and are even planning to go back in September–it’s just so easy and enjoyable, so why the hell not? 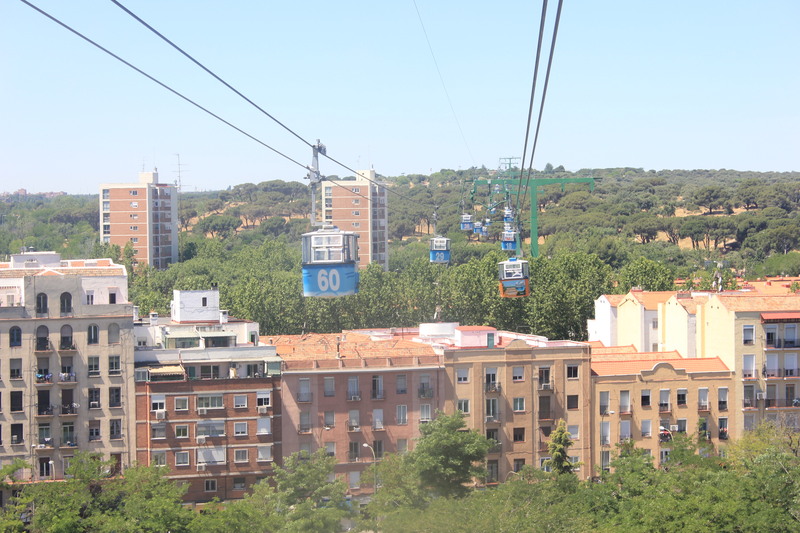 I have not been to Madrid, but now I really want to go. Thank you for sharing. And a belated Happy Birthday to N! Cheers! 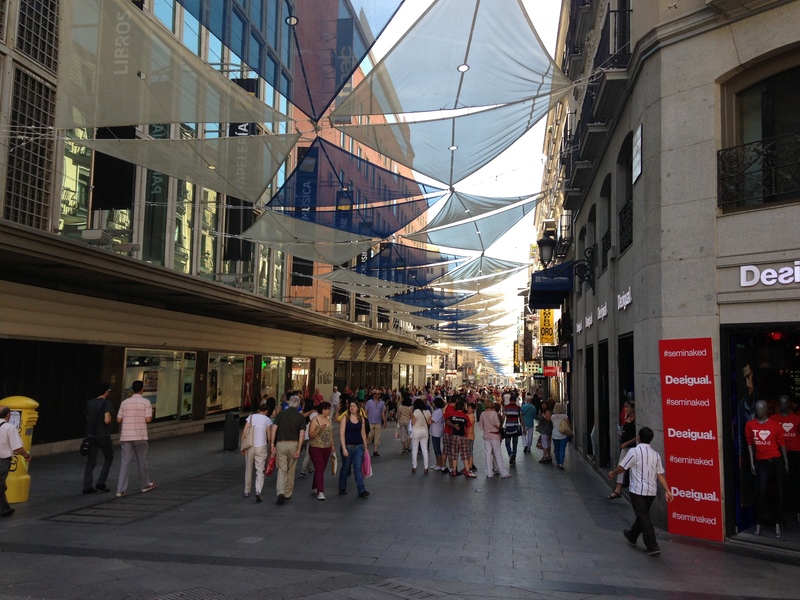 Madrid is probably one of my favourite places I’ve ever been… and I actually feel more comfortable there than I do in London. If you do ever get the chance to go, you absolutely have to. Great tour! Se veía muy rica toda la comida! HBD to N!